Last week was spring break, and despite my daughter’s protests that “it didn’t sound exotic enough” (yep, that’s a quote), I took my kids to New York City to get a taste of the Big Apple. 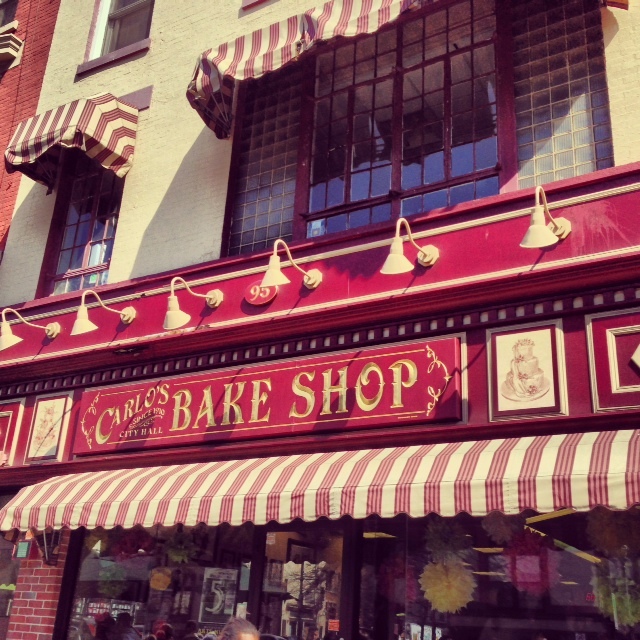 My son, a huge fan of the TLC show Cake Boss, immediately recognized the city’s proximity to New Jersey and campaigned for a jaunt to Hoboken as part of our adventure. Two trains and a short walk later, we stood in front of Carlo’s Bakery, home of Buddy Valastro the Cake Boss. Which kind of business person are you? The kind who waits for customers to come in? Or the kind who goes to them? The kind who looks for new and creative ways to satisfy people’s needs? Or the kind who does things the same way they’ve always been done? Food service or groundwater service, opportunities abound; go out and get them. As much of our country suffers from drought conditions this summer, our fellow groundwater professionals are working their tails off. For us, dry conditions mean drilling deeper, resetting or replacing pumps, making service calls, moving product. The same conditions that threaten others’ businesses often increase the momentum of our own. Farmers need to keep their crops alive. 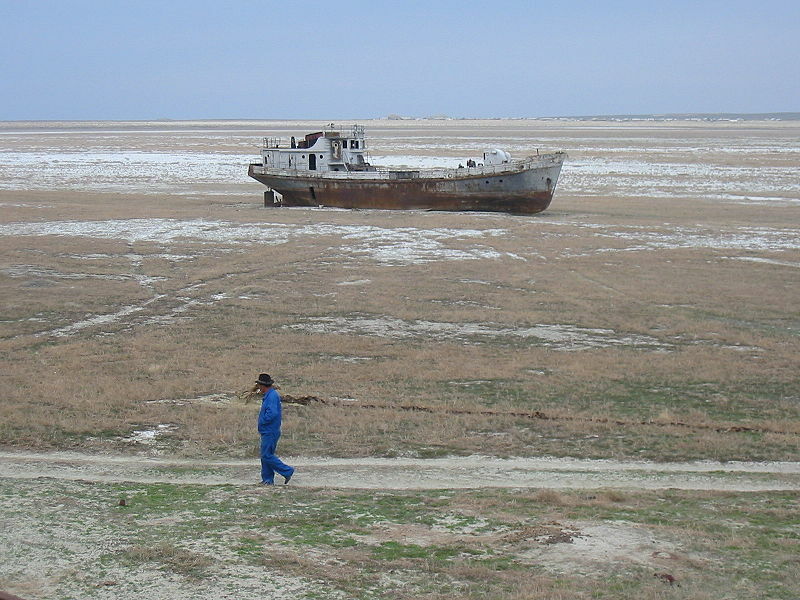 Communities need to supply water to their citizens and businesses. Homeowners need to take care of their families. When they run out of water, they call us. In the midst of helping people keep their taps flowing, we should remember that as groundwater professionals, perhaps more than anyone else we have a responsibility to be good stewards of this critical, life-sustaining resource. It is our job to make sure our customers know how to take care of the water they have. Water conservation saves money by reducing wear and tear on your well and septic system. The hundreds of gallons of water released from your home each day eventually saturates the soil in and around the septic field to the point where extensive repair or replacement is necessary. The cost to replace a septic system can reach $4,000 or more. Conserving water will extend the life of the system and delay the need for repair. Water conservation also helps protect the environment and the quality of your drinking water. High demand on limited water supplies may affect stream flow, wetlands and the capacity of an aquifer to recharge its supply of groundwater. Old, leaky and overloaded septic systems may cause nutrient and bacterial contamination of nearby wells, lakes and streams. These, among others, are very good reasons to make water conservation practices into habits. As a water systems contractor, you can add value to your service calls and by providing your customers with helpful and relevant tips on protecting the water supply. Small changes such as turning off taps while brushing teeth, shaving, or washing, switching from sprinklers to soaker hoses, and repairing leaky faucets can make a big difference over time. (For more tips you can leave with your customer, CLICK HERE to review the water conservation info sheet or visit www.watersystemscouncil.org.) When you walk away from that service call, your customer will view you as a partner rather than a vendor—and you’ll be ensuring the future of our industry. Competition has never been tougher, in this industry or any other. A struggling economy tends to quickly separate the good from the bad, the experts from the posers, the leaders from the followers. Unless you actively distinguish yourself from the next guy–and live up to your promises–you could easily find yourself outside the fray. These days, you have to earn your spot on the squad. That’s why it is so important to take advantage of every resource available that can improve your game. The other day, a colleague passed along a comment he had heard from a well-known groundwater insider. This is a dying industry, the insider said. I wisely bit back the initial protest that rose from my gut to give myself a chance to think. When the fog of my indignance cleared, I could see the point. The groundwater industry certainly doesn’t look like it did a decade ago. Contractors are drilling fewer wells, forcing them to sustain their business with service work. Where work was once plentiful, people are selling their rigs and fighting over house calls. Even so, that doesn’t mean the industry is dying. It certainly means the industry is changing. This isn’t a new situation; it happens all the time. A business, a market, an industry hums happily along for a period of time. People know what to do and they do it. Then they move to the next job and do it again. Eventually, though, something shifts. It doesn’t matter if it’s the economy, the introduction of a new technology, or market saturation. Something alters the universe and the world as we know it starts fraying at the edges, threatening to unravel. So what can we do about it? We adapt. Differentiating yourself from your competition. Although this appears to help YOU more than the industry itself, I would argue that anything that raises the bar ends up producing a better product/service and ultimately helps us all. Looking at the industry from a different perspective. 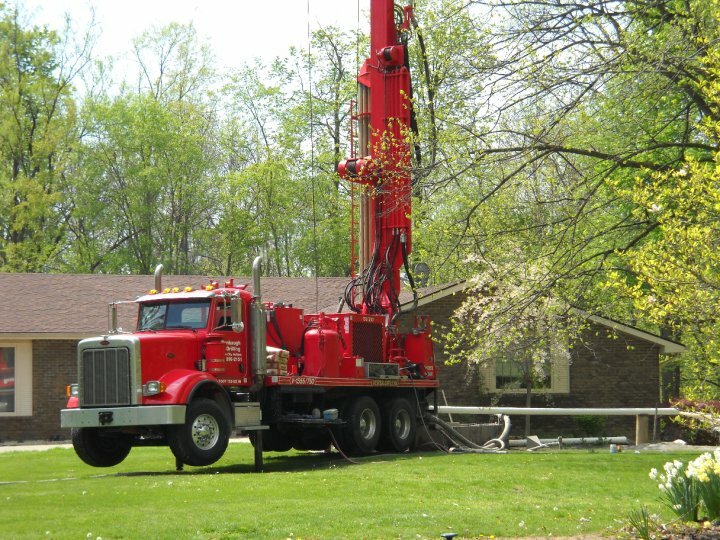 Instead of taking the approach that you “just” drill wells or install pumps, realize that you design, install, troubleshoot, and repair water systems. Your job is to keep your customers supplied with water in a way that keeps them comfortable and happy. How can I improve this customer’s water experience? When you look at it this way, you’ll start to see possibilities far beyond drilling wells and setting pumps. Expanding your focus to find new ways to apply your skills and/or equipment. You have a lot of groundwater knowledge that you’ve picked up along the way. You don’t have to confine that to pump installation and service. And if you have a horizontal drill or cable tool, you already know that they have broader uses than just for water wells. Finding new ways to add value. Use new technologies and products to improve performance and extend the life of the systems you install, earning you customers for life. These are some pretty broad observations, but I’ll bet you can use them as springboards to identify opportunities specific to your business. Sure, things may look different today than they did yesterday, but this industry will only die if we let it. 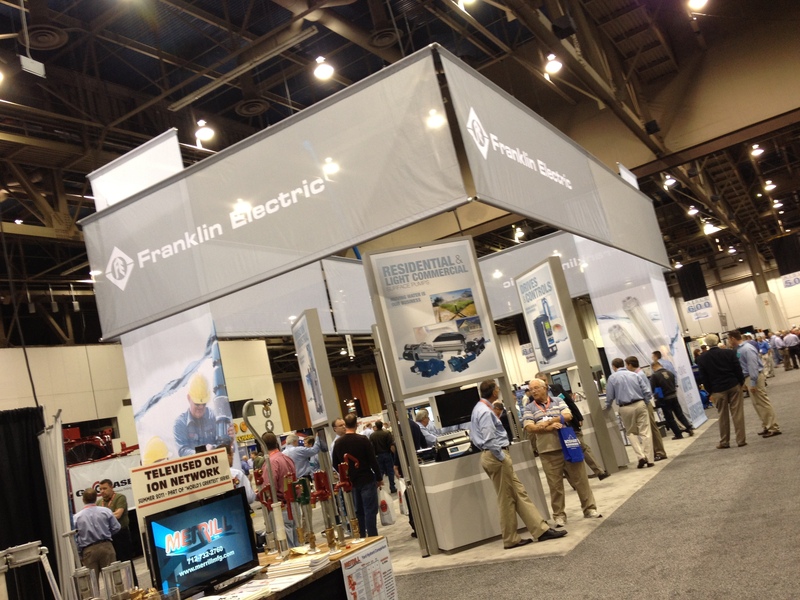 Note: Tammy Davis, Director of Corporate Communications at Franklin Electric, provided this week’s post as a guest blogger while Mark Reeder is on vacation.